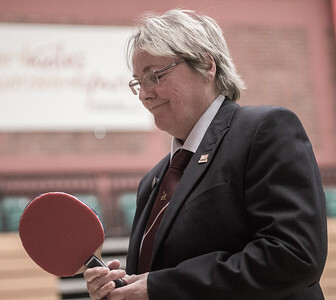 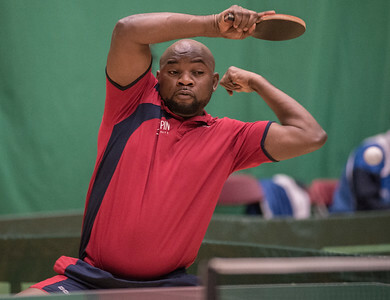 Held at the Sport Wales National Centre, Cardiff. 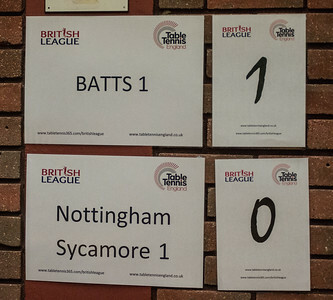 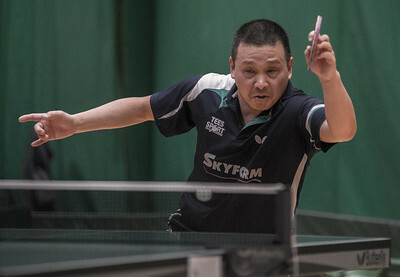 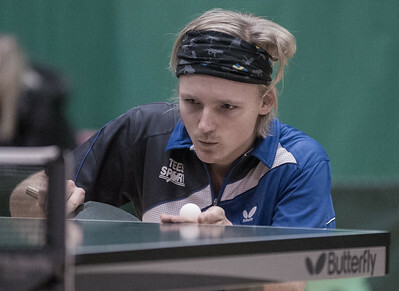 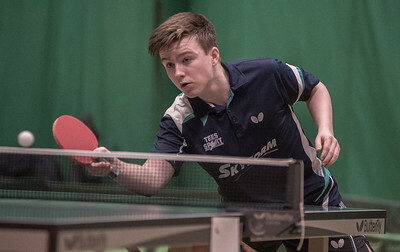 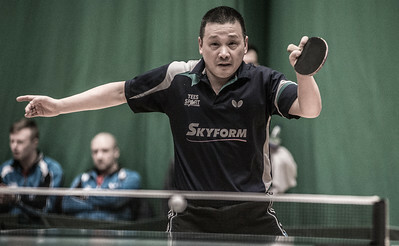 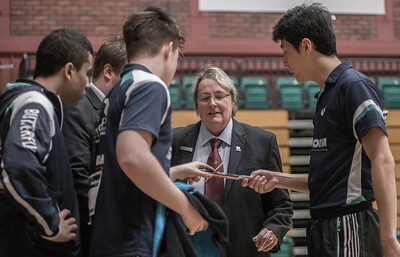 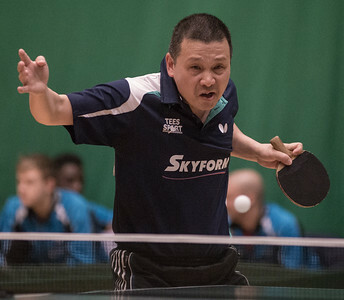 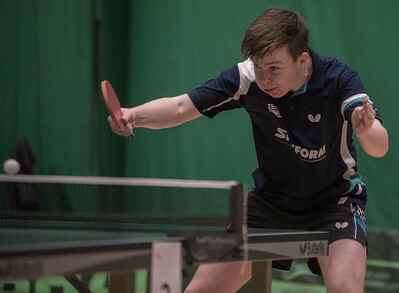 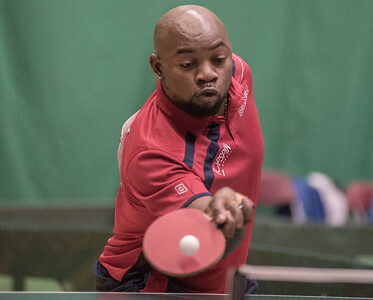 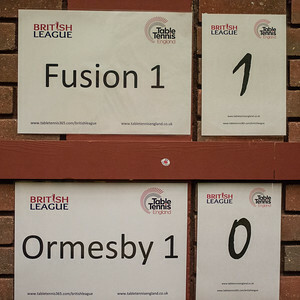 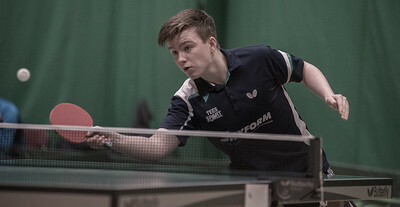 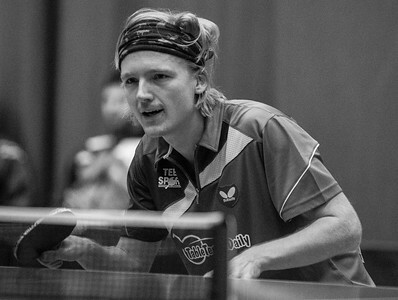 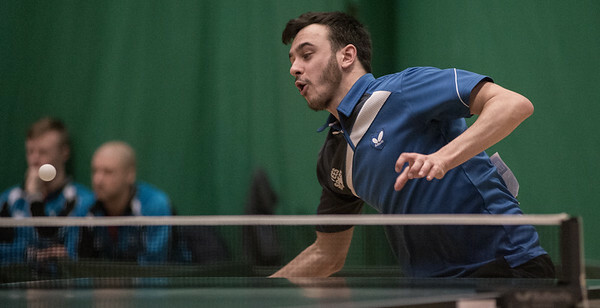 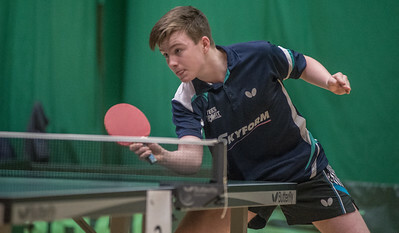 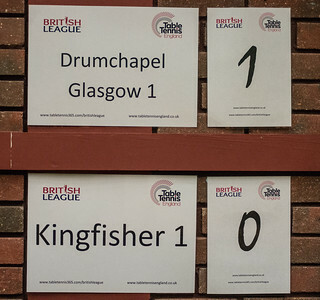 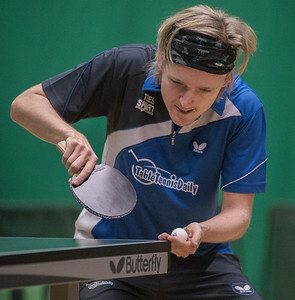 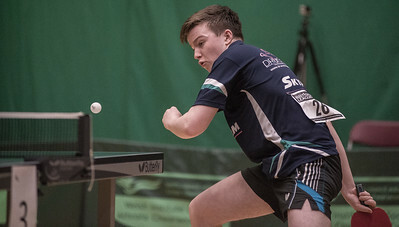 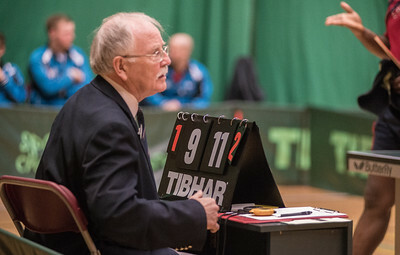 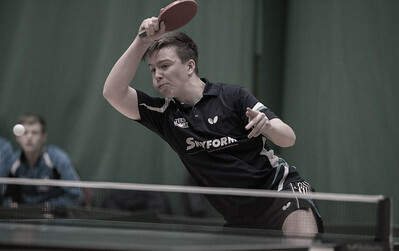 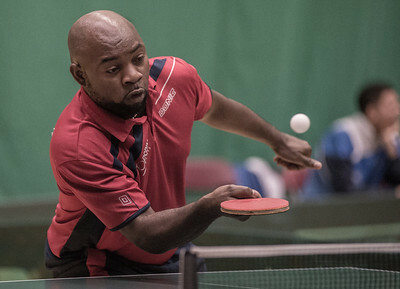 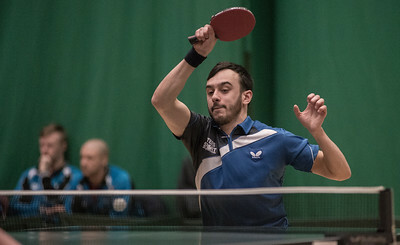 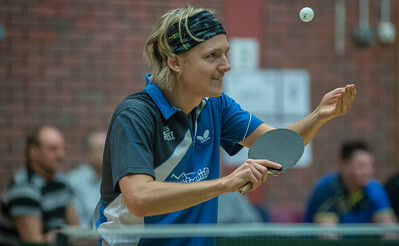 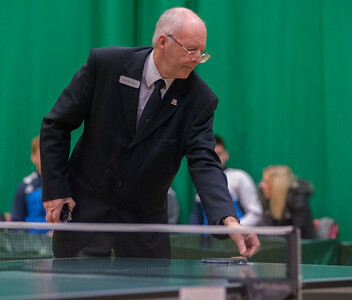 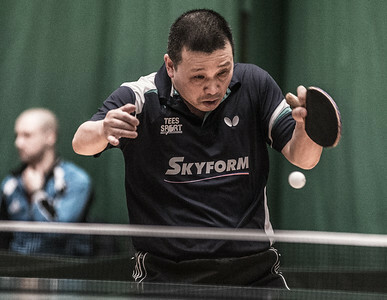 Third weekend of Senior British League, Premier Division on Saturday, January 9th, 2016. 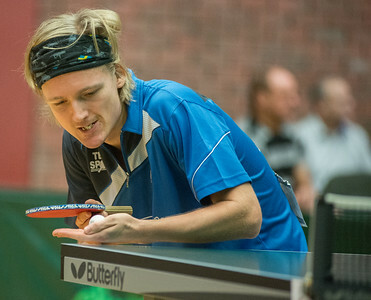 The black rubber is not flat!